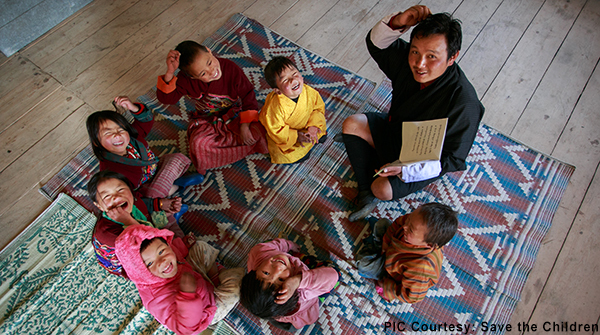 Despite weak home-learning environment and less learning materials, children in Early Childhood Care and Development Centres (ECCD) in rural areas learn and develop as equally as children in urban areas. The National ECCD Centre Programme Impact Evaluation 2015 said ECCD in rural areas prepared children for primary schools with physical, social-emotional, linguistic and cognitive developmental needs. 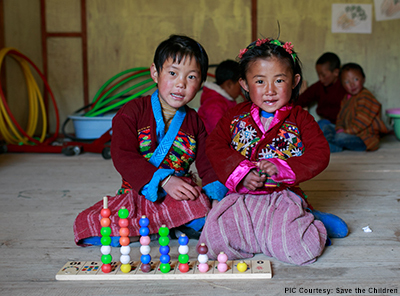 “Our research has confirmed that ECCD is a wonderful opportunity to improve equity within learning for children, young children especially are flexible, and their brains are flexible that they can be resilient to many of the disadvantages that are found especially in rural area,” said Senior Research Specialist with Save the Children, Lauren Pisani. ECCD’s Programme Coordinator, Karma Gayleg said having ECCD centres, particularly for poorer communities is important. He said parents in rural areas do not have as much time to spend with their children as they have to be away working in the fields and that is where ECCD comes in. 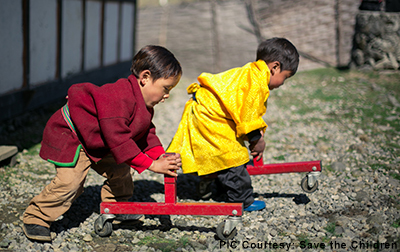 The researchers recommend increasing accessibility of rural children to ECCD centres and investing in parenting programmes that emphasise learning and play at home.